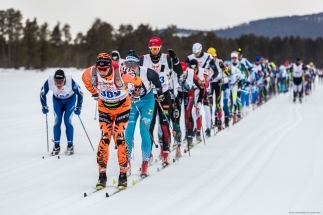 On saturday 30th of March 2019 the fourth edition of the world’s toughest and longest ski race will be held in Jokkmokk, Swedish Lapland. 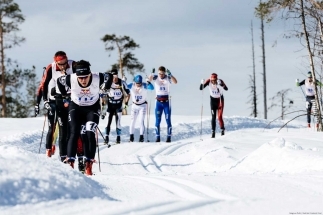 With a distance of 220km, and a track above the Arctic Circle, this race is a completely new type of challenge for modern skiers. There is still availibility left by our Basic Travel Package. Accommodation in 2, 4 or 6 persons cabins. For more information regarding flights, transfers and prices go here; Basic Travel Package. 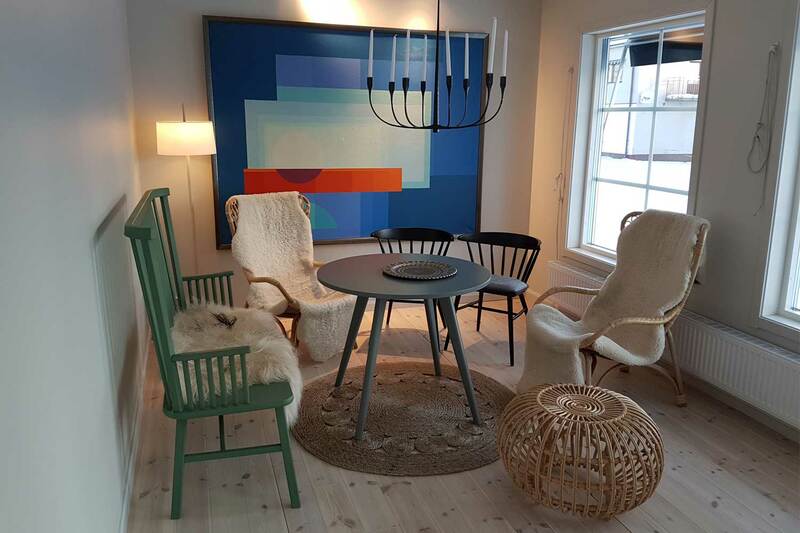 This travel package includes a return flight Stockholm – Luleå, connecting bus transfer and hotel accommodation in central Jokkmokk. 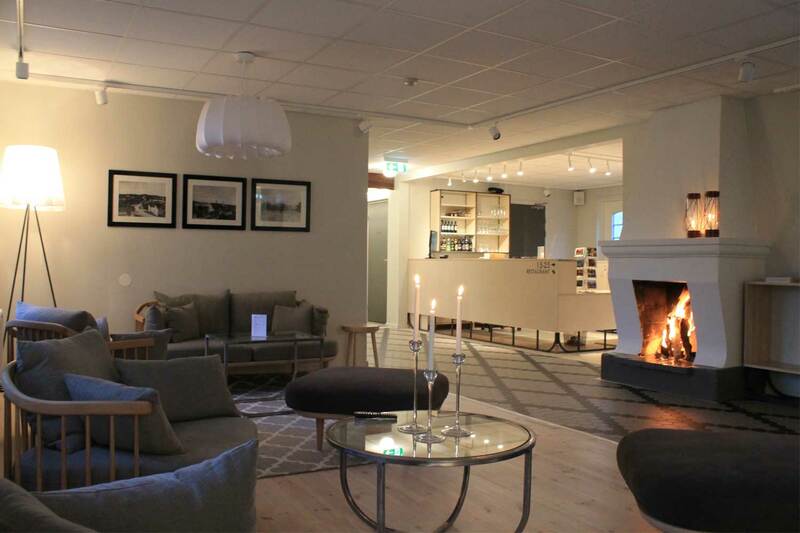 Within half an our after arrival at Luleå Airport the comfortable transfer bus will drive you to Jokkmokk (175km). 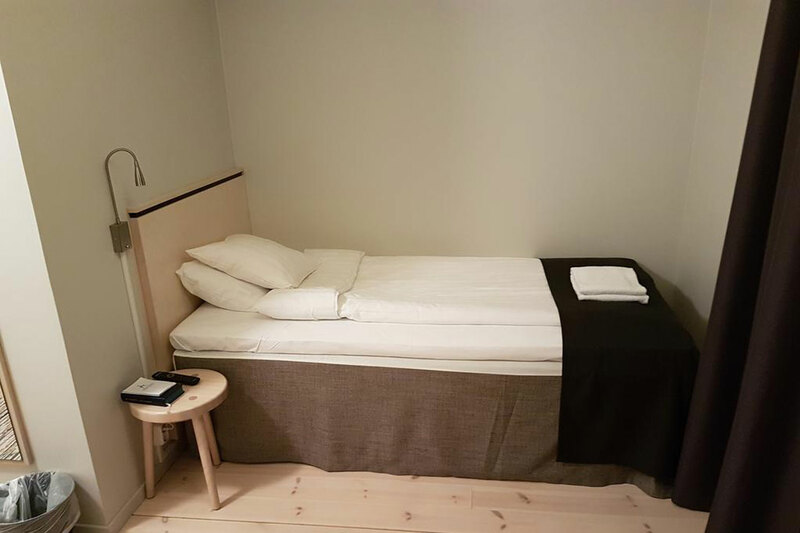 Here you will stay in Hotel Åkerlunds a small, cosy and traditional hotel in the centre of Jokkmokk. The building, which dates from the early 1900’s houses 27 single and double rooms. All rooms feature a seating area, as well as a private bathroom. Relaxation options include a sauna with a relax area and a lounge with a shared fireplace. 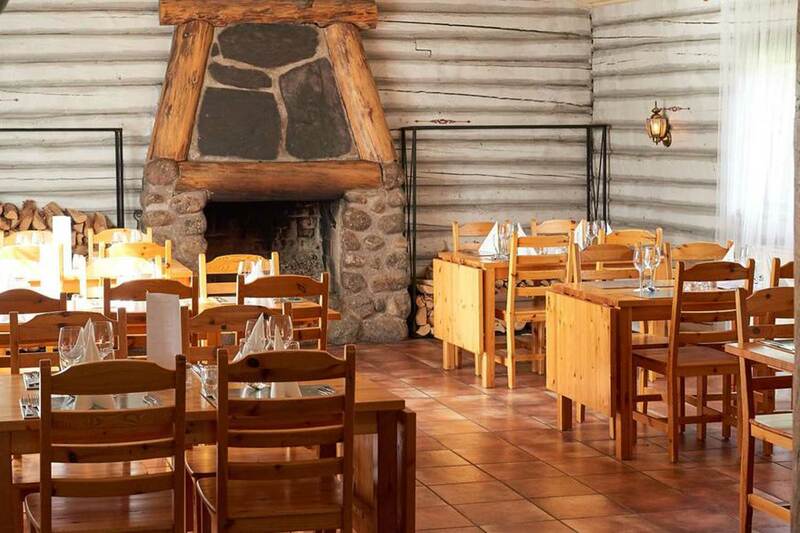 During the event there will be a special buffet dinner and lunch served in the restaurant. 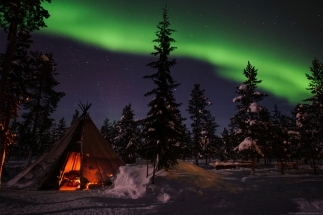 The popular Attje Mountain and Sámi Museum is a five minute walk away from the hotel. Do you prefer other travel dates or flights? Feel free to contact us! Based on your wishes and interests we will work together to customise your travel that match your requirements. We also offer more basic accommodation in 2, 4 or 6 persons cabins. For more info about flights, transfers and accommodation check out our basic travel package. 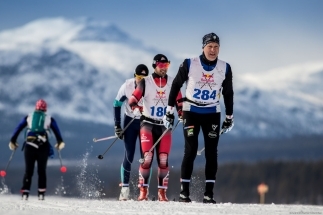 With 220 km it is the longest ski race in the world. An enormous challenge that has been tackled by about 300 skiers in each edition. 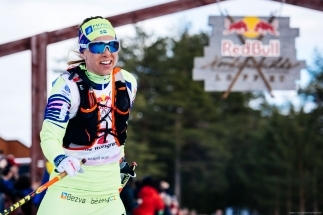 Beside the professionals, the race is open for other ambitious skiers. 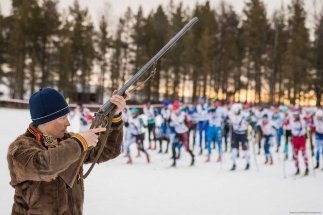 Te majority comes in 14-17 hours through the finish and even the last arriving skier (2017 after 29 hours) will be heroically celebrated in Jokkmokk. The competition is open to both the elite and amateurs. Visit the official Red Bull Nordenskiöldsloppet website for registration and detailed information about the race. During the polar explorer Adolf Erik Nordenskiöld’s second Greenland expedition in 1883, two of the participants, both Sami men from the Jokkmokk mountains, explored the ice covered continent’s inner unknown regions. 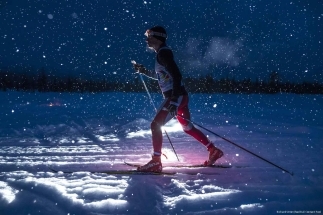 They skied 460 kilometers in 57 hours. Upon his return, nobody believed what Nordenskiöld said about their achievement. It was considered an impossible feat. 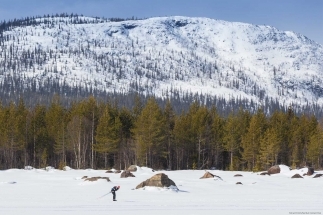 To prove his tales were true, Nordenskiöld announced a skiing race in 1884 taking place between Jokkmokk and Kvikkjokk and back, a distance of 220 kilometers. Nordenskiöld believed that distance could be covered within 24 hours. Eighteen Samis and settlers took part in the race. 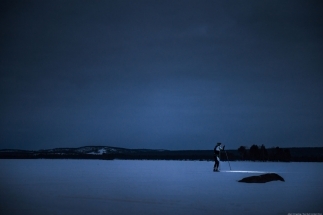 The winner, Pavva-Lasse Nilsson Tuorda, crossed the finish line after 21 hours and 22 minutes and Nordenskiöld’s scientific honor was restored. Are you ready for the world’s longest ski race? 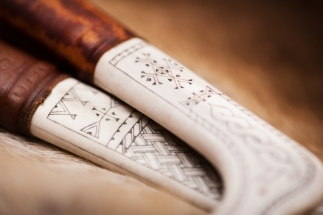 Don’t miss the chance to experience ski history. 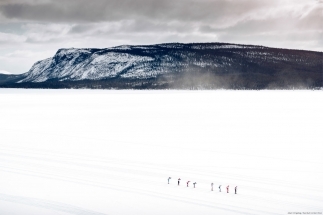 Sign up now for the 2019 race for a real tough challenge above the polar circle. For the third time in modern history, strong men and women will tackle the 220km’s. Will you be on the starting line? Visit the official Red Bull Nordenskiöldsloppet website for registration and detailed information about the race. Select your arrival date to continue your booking.